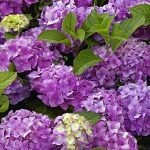 Hydrangea is a popular shrub with spectacular flowers. 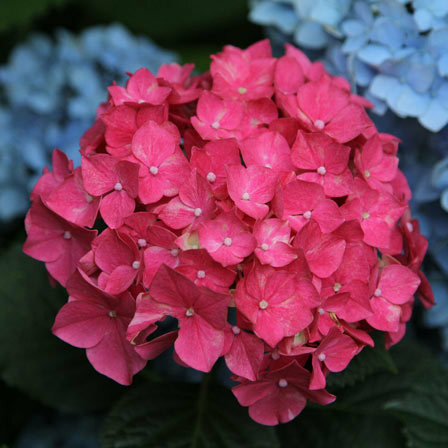 First discovered in Japan, the name hydrangea comes from the Greek word “hydor”, which means water and “angos” (jar). 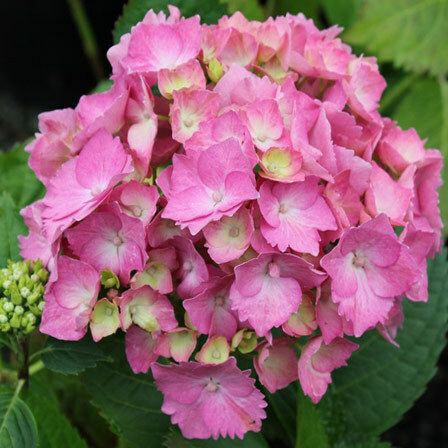 The star shaped hydrangea flowers are closely packed to make a delicate lacelike ball. 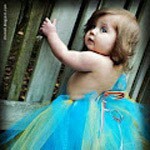 Its style includes mop head flowers which resembles pom-pom and lace cap flowers which are round and flat. The colours range from soft whites, blues and pinks. 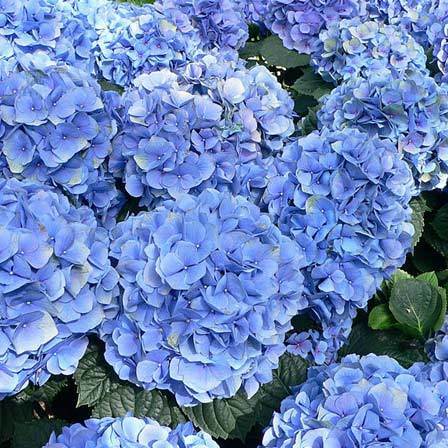 Hydrangea stands for gratefulness and heartfelt feelings, while some connect hydrangea to boastfulness because of its abundance of flowers and its round shape. The blossoms of hydrangea are treasured for their boldness and delicacy. It is a fourth wedding anniversary flower. In the language of flowers, hydrangea coveys “”Thank you for understanding”. Petiolaris is the best hydrangea of Anomola species. It is heart shaped, with dark green leaves which turn yellow with time. It works best when allowed to grow up a tree and is very hardy. These showy, lacy flower heads appear in late spring and early summer. 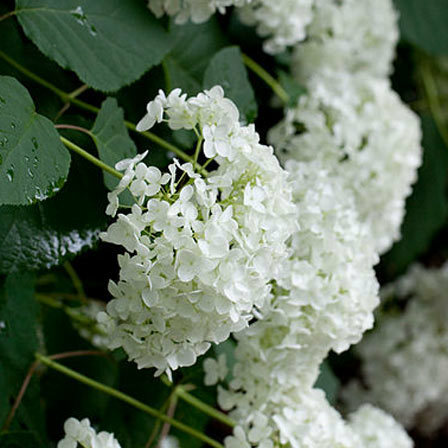 It is best grown in rich, medium well-drained soil in partial to full shade. Annabelle’s green and off-white large round blooms make this beautiful plant a real show off. The flower performs best from May till hard frost making this one of the best hydrangeas flower. 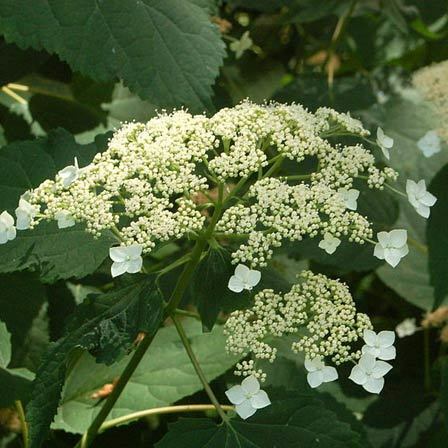 It is native to America and its roots and leaves are also used for medicinal purpose. This lush, full shrub needs plenty of space to show off its spectacular beauty. 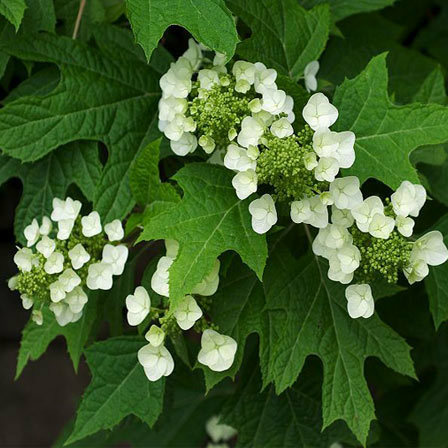 Hayes Starburst features bold clusters of white flowers with creamy white overtones at the end of the branches. It turns brown as it ages which makes it an attractive dried flower for home. The flower requires good sun and well drained location. It opens first as lace caps, then the outer florets double creating a starburst effect. The leaves are very serrated and provide a great contrast to greenish white blooms. This is a beautiful white lace cap flower that radiates in sunny and bright garden. 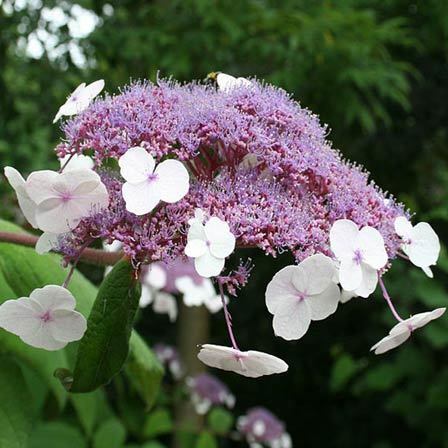 It has big, showy silver white flowers with shades of pink that gives it an appearance of Big Leaf hydrangea. The underside of its smooth foliage is silvery white which gives it a very appealing look. The flowers are large and have an attractive nodding habit. It is a good flower for pot and even for garden planting. Kawakamii is a delicate lavender coloured flower with white lace cap blooms and dainty leaves. Its leaves are slender and light green in color. The great hairy leaves are topped with violet flower heads with white around the edges. It blooms yearly during July and August. 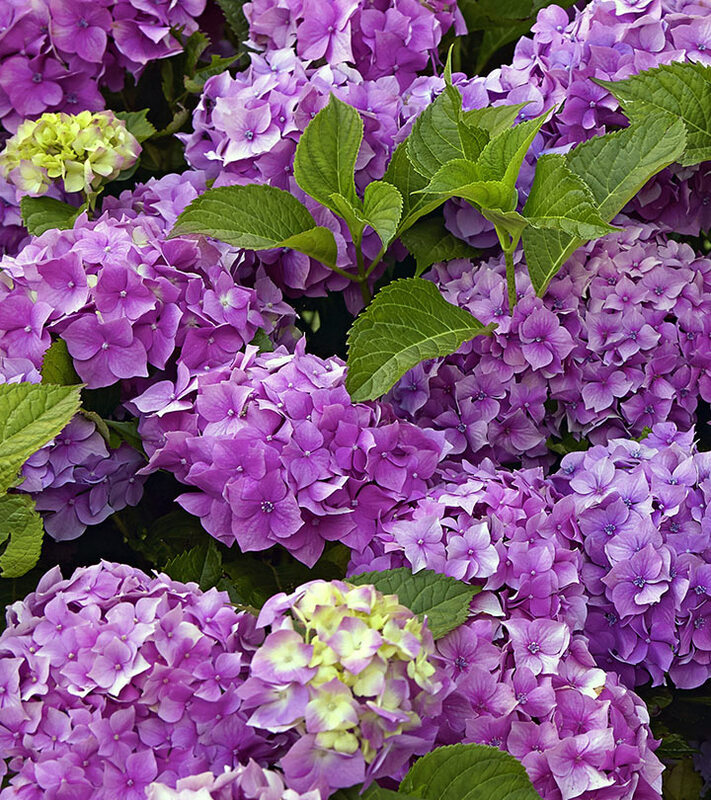 This hydrangea flower is highly prized for its unique colour and texture. This fertile flower has a lovely shade of mauve and slender stems and stalks. Its stems are reddish in colour and turn burgundy as they age. It is a dome shaped flower which stands high above the petite fuzzy leaves. 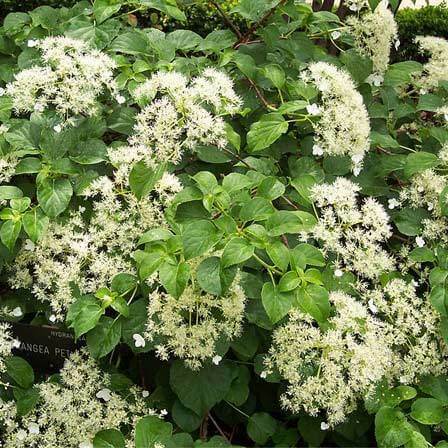 It is a very elegant plant, which, combined with splendid foliage and white inflorescences, looks outstanding. The flower stays constant on all soils. Robusta is the most common and largest variety of Aspera found. The flowers are white and turn slightly pink as they age with purple centers. The foliage is comprised of large silvery green leaves which are quite rough in texture. Rocklin is a fantastic foliage plant which is extremely popular for its contrasting colour and texture. 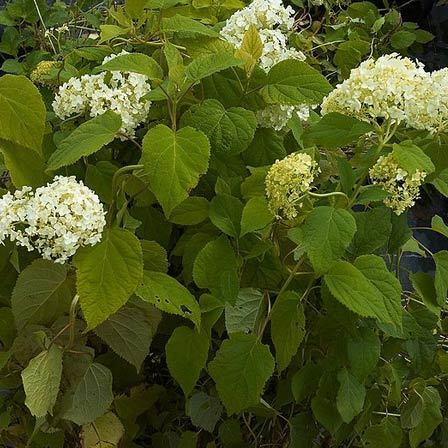 It is an upright shrub with attractive soft leaves, which is deep green on the top and is light green underside. 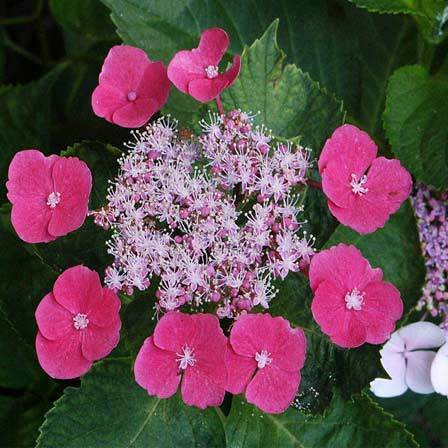 It has super-sized, pale pink to purple sterile flowers with vibrant purple florets. 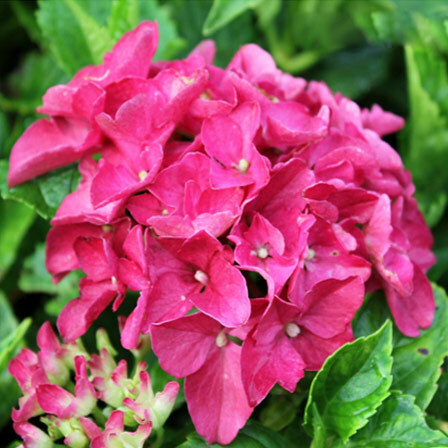 Konigstein blooms are dark red to purple in color which gives this prolific five foot hydrangea an amazing appearance. 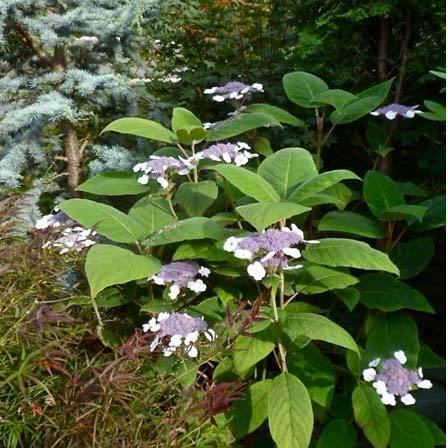 It has dark green and deeply veined leaves that add an extra dimension to the landscape. Its flowering period is from July to September. Lemmonhoff has a strong German heritage like most of the hydrangeas. 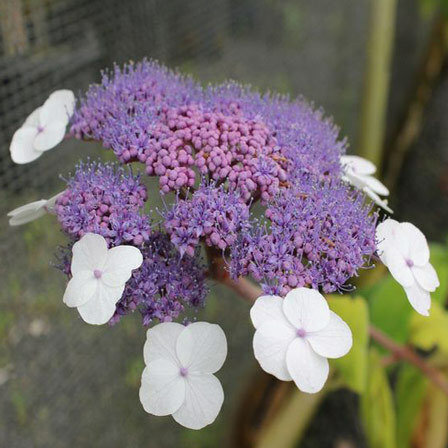 Lemmonhoff is an oversized blooming hydrangea flower which has pastel pink to rich blue blooms. It has dark green leaves which are deeply serrated. Nikko bloom is one of the best blue blooms you can everyday lay your eyes on. This flower will make a fantastic show of colour in your garden and your living room. It starts with flowers that are cream coloured with blue margins, and turns a gorgeous solid blue as the plant matures. The flower flaunts emerald green, tooth edged large leaves. The deep green foliage adds beauty to this flower. 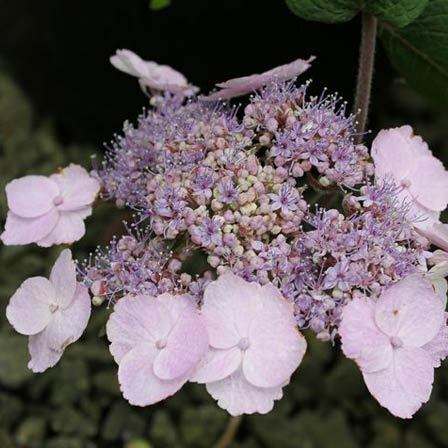 Taube is an elegant, eye catcher lace cap variety of hydrangea which has beautiful rose coloured blooms which changes its colour as it ages. The flower grows best if kept moist and well fed. It will be a lush addition to a woodland garden. Munchkin blooms early to midsummer and continues almost till the summer’s end. The blossom opens white and matures to pink. 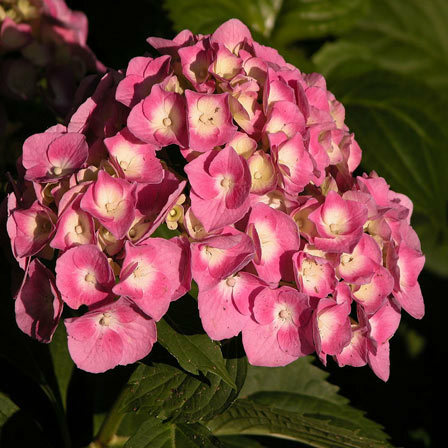 It is a compact hydrangea and does not require maintenance for years. It has red foliage and bright green leaves which gives it an amazing appearance. Glowing Embers is a crimson red, large showy hydrangea with shiny, dark green leaves. Plant them in a hedge to add a rich color and warmth to your garden. The foliage is green in colour and stands 10 inches tall. Forever pink is a vigorous growing dwarf plant which bears bright pink 4 inches flowers that turns red as it ages. It has rich green foliage which gives a striking contrast to its dark green leaves. It grows best in semi shade or sun. Hope you liked this article and found it interesting. Share your valuable comments if any.